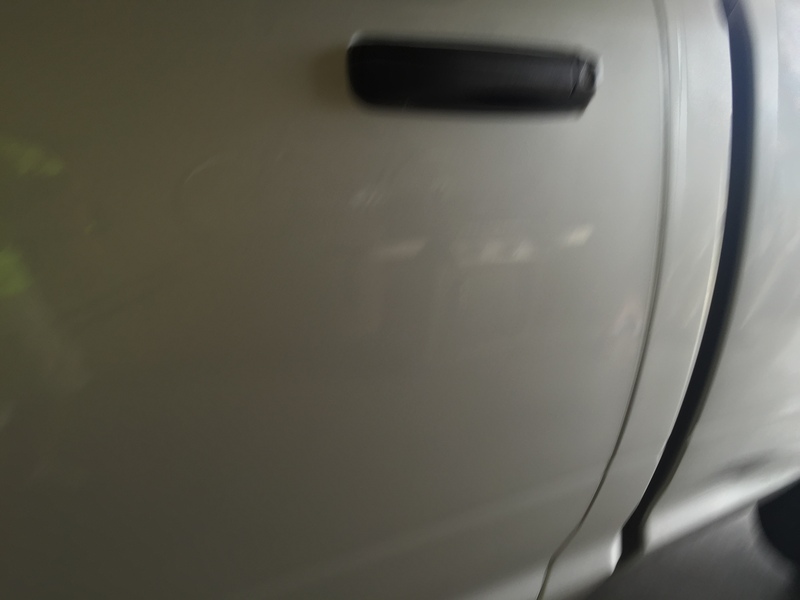 Springfield, Dent Removal, 2015 Dodge Ram… 2 dents in the drivers door. 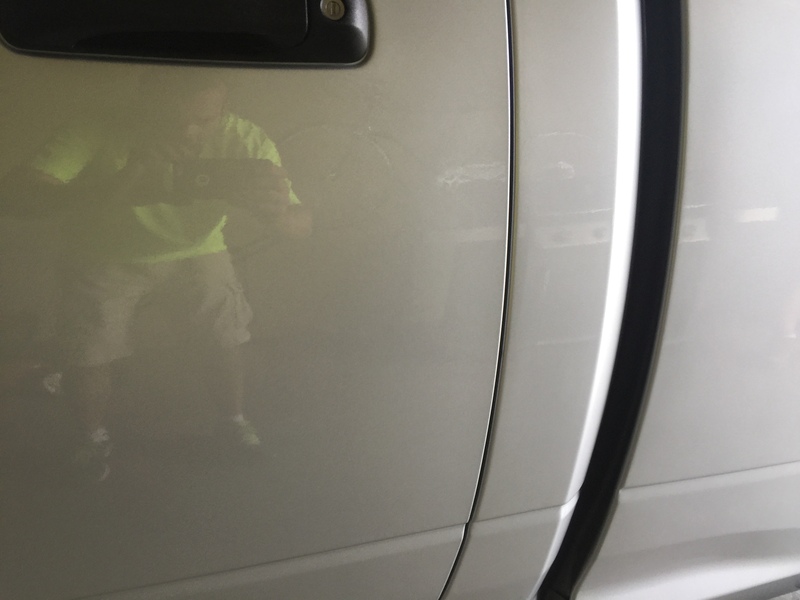 This repair was done on site in Springfield, IL. 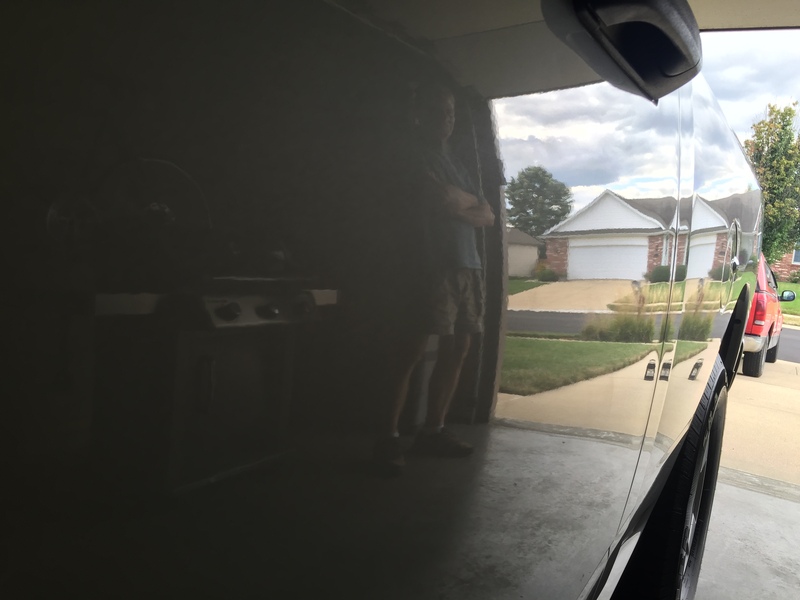 You can see the before, during and after images. 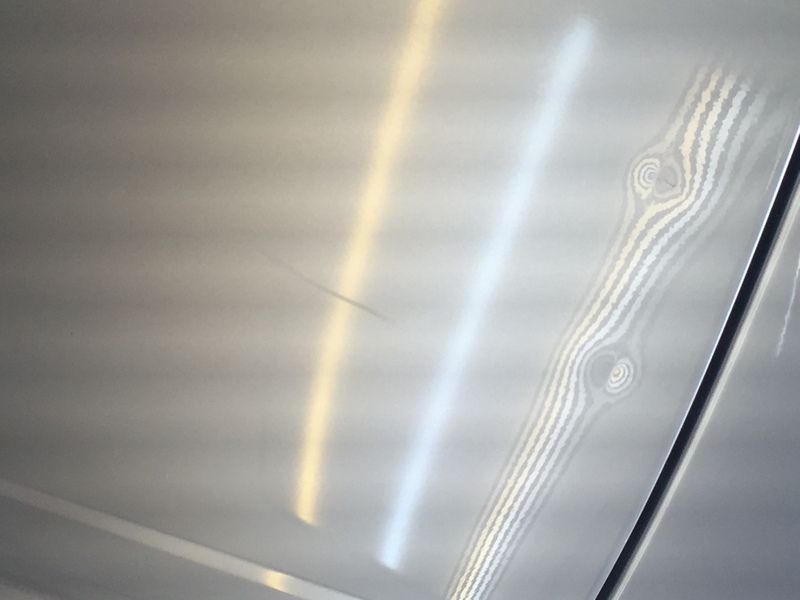 This repair was done onsite at customers work location for convenience. 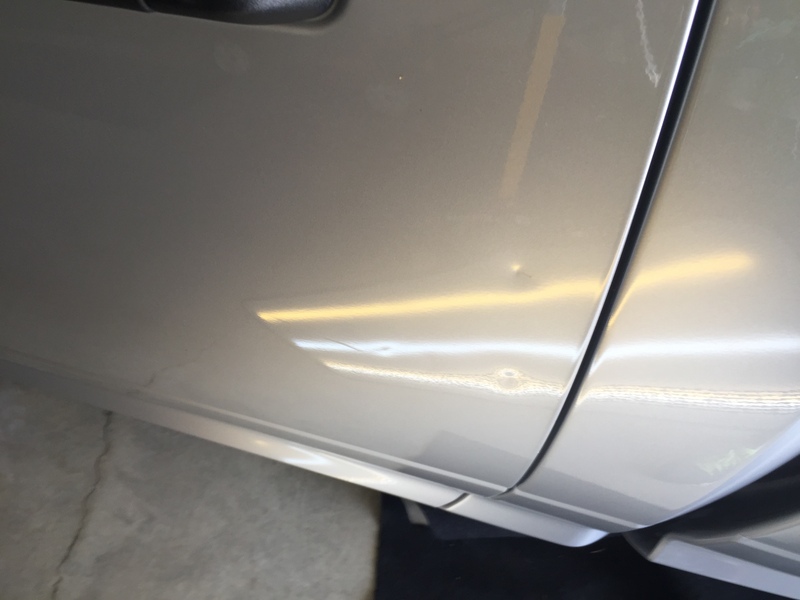 Second to none when the factory paint is undamaged! 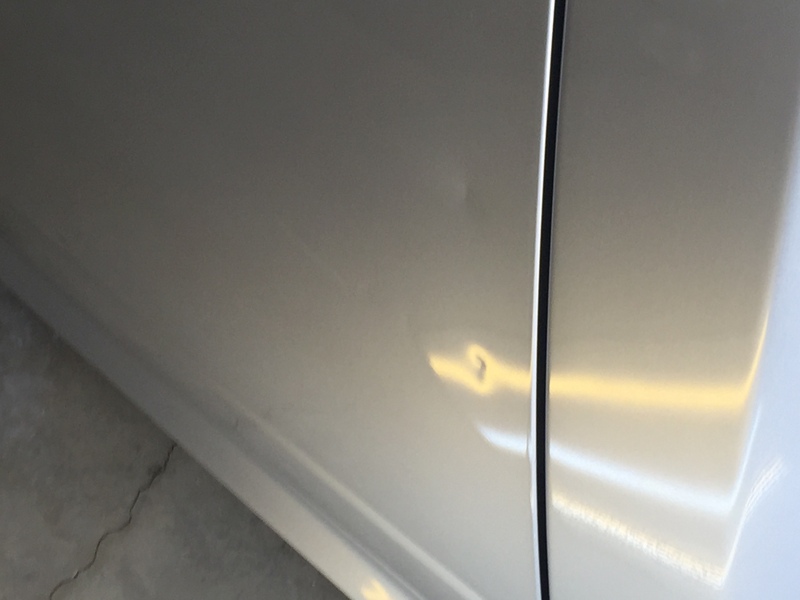 No body shop needed for this repair! 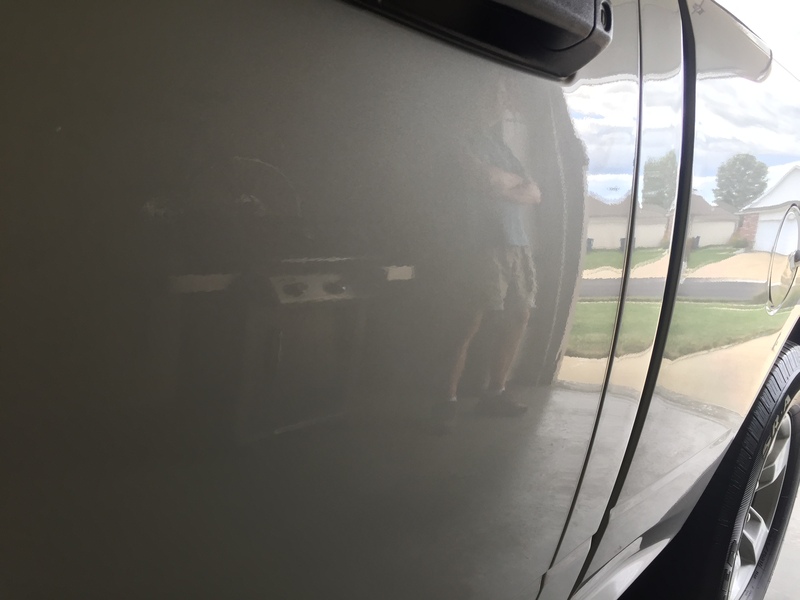 Michael Bocek out of Springfield, IL performed the Paintless Dent Removal process on this vehicle.